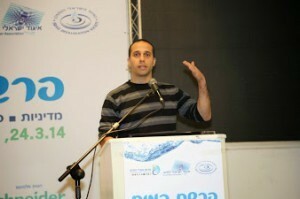 The annual conference of the Israel Water Association (IsWA) was held this month at Kfar Hamaccabiah. An interdisciplinary organization engaged in the dissemination of information pertinent to the water industry, IsWA represents Israel with leading international organizations throughout the world, including the International Water Association (IWA) and the Water Environment Federation (WEF). 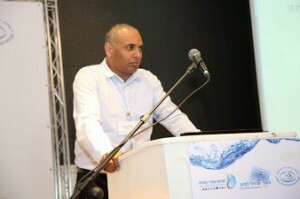 The IsWA conference is intended to serve as a forum for convening all players in the water sector – scientists, economists, industrialists, environmentalists, statesmen, managers and students – in order to study, discuss and resolve typical problems in the field of water in Israel and elsewhere. · In the framework of a panel debating the subject "Water and Sewage Corporations – Success Story or Tax Squeeze? ", Danny Eldar, of TAHAL's subsidiary, delivered a lecture on the use of GIS in management and control of municipal water and sewage corporations. 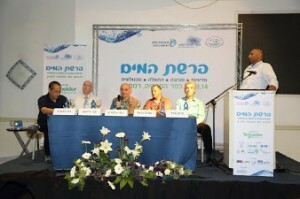 · As part of a panel dealing with the issue of environment in an age of unrestricted water production, Mickey Zaida of the Water Authority and Prof. Sarig Gafni of Ruppin Academy, presented a project that is being carried out by TAHAL and AVIV – preparation of a master plan for allocation of water to nature. 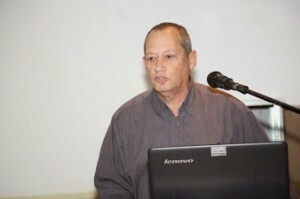 · In a panel on agriculture, Boaz Tatarsky of TAHAL's Hydrogeological Department presented TAHAL's master plan for stormwater utilization in the central Arava region and Kikar Sedom.